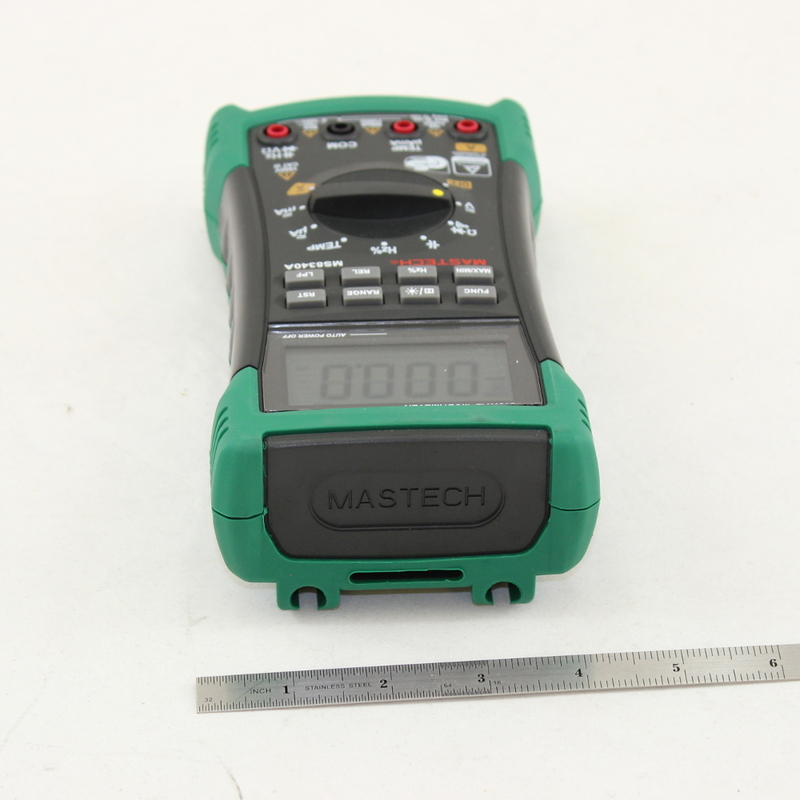 Here is a ruggedly built multi function DMM from Precision Mastech. 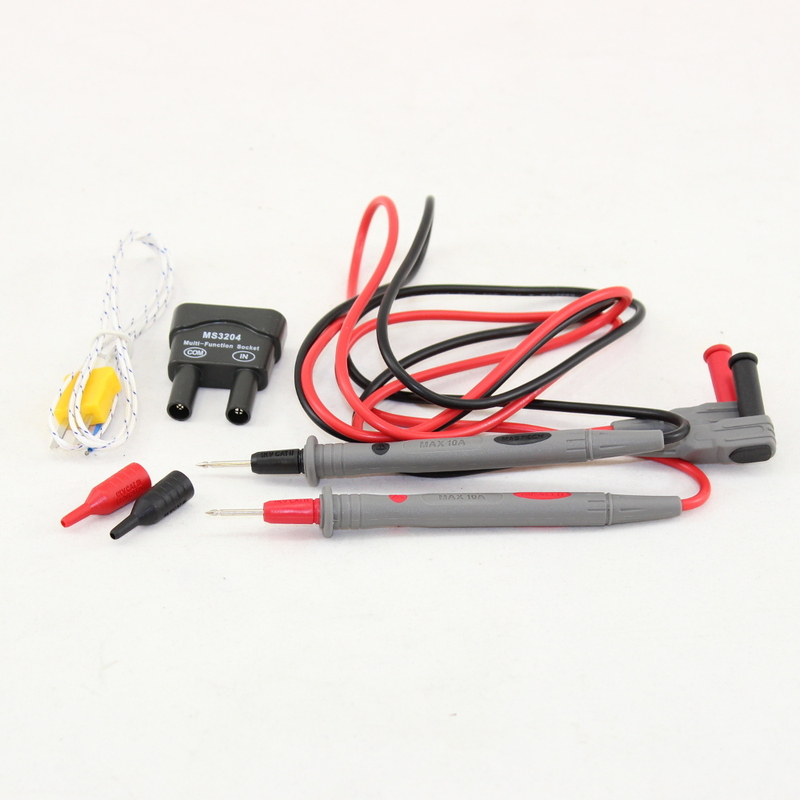 The MS8340A is designed to meet IEC1010-a CAT111 over voltage protection. 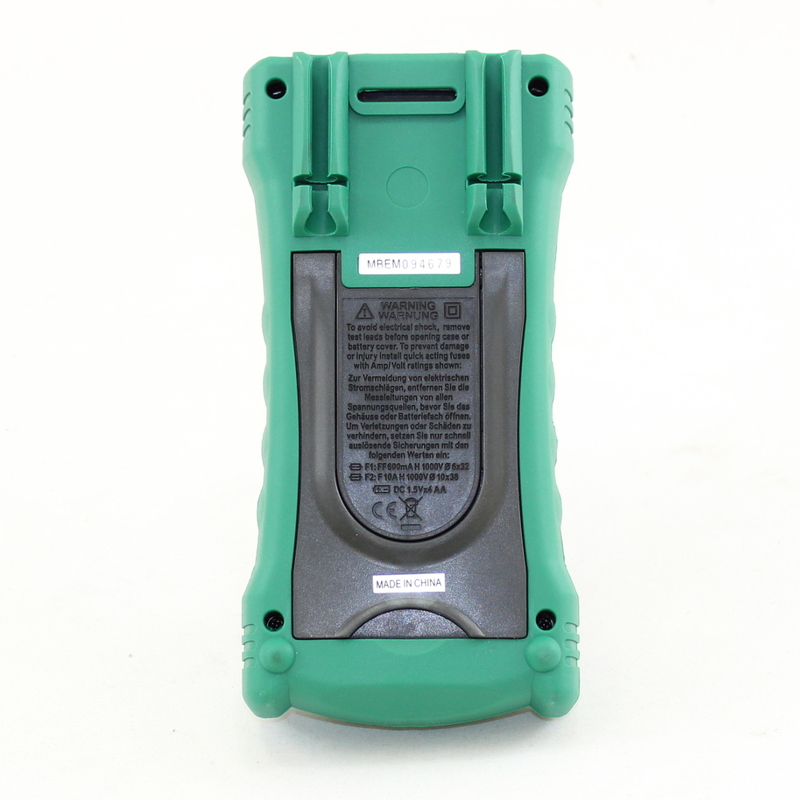 Double insulated, the entire outer surface of the case assembly has been formed with thermo plastic elastomer to give the main body much greater drop shock protection than a typical DMM anywhere close to this price class. 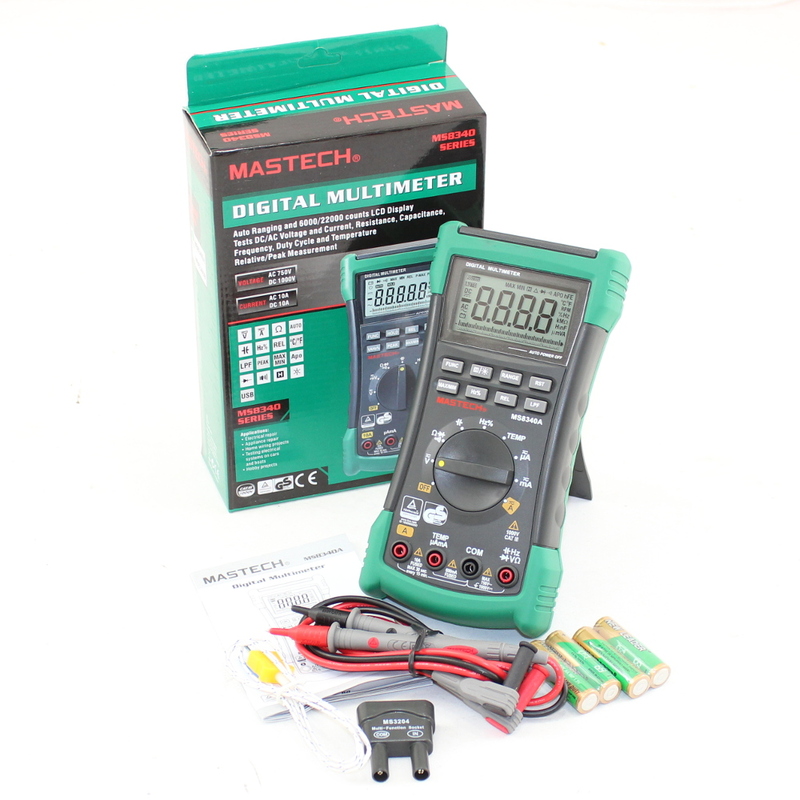 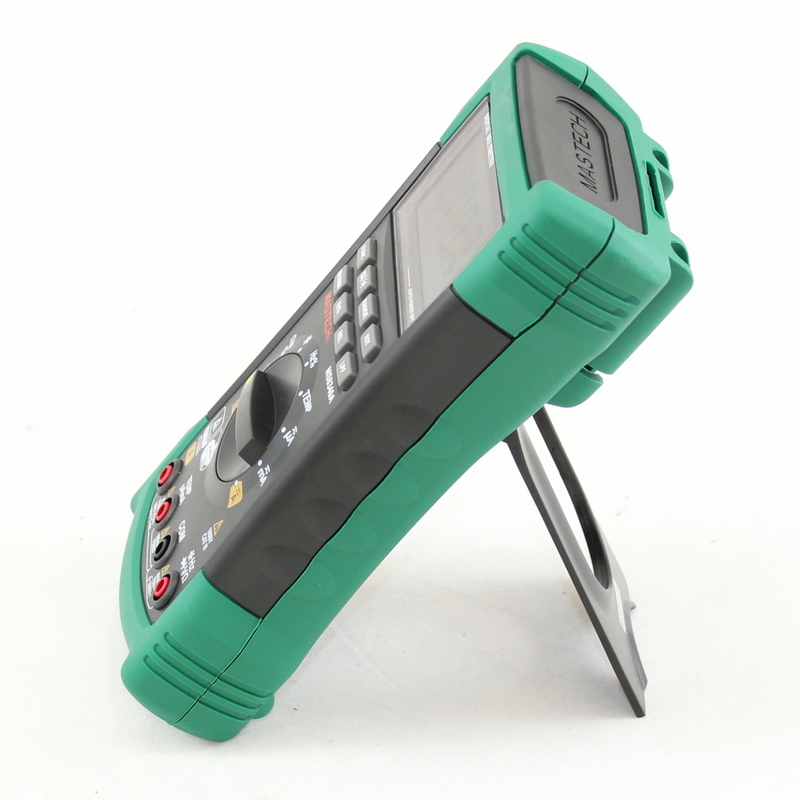 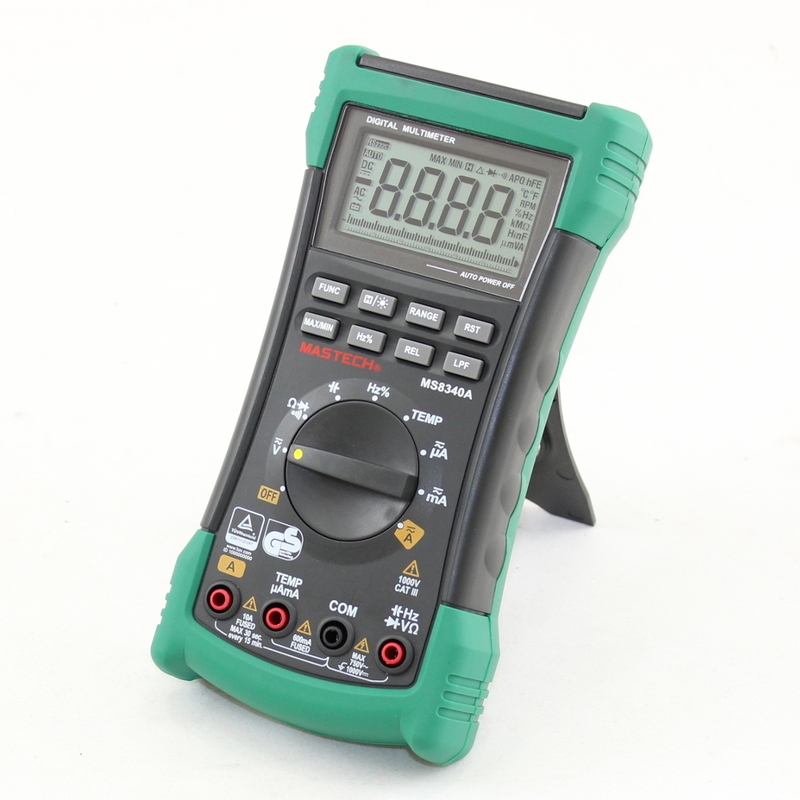 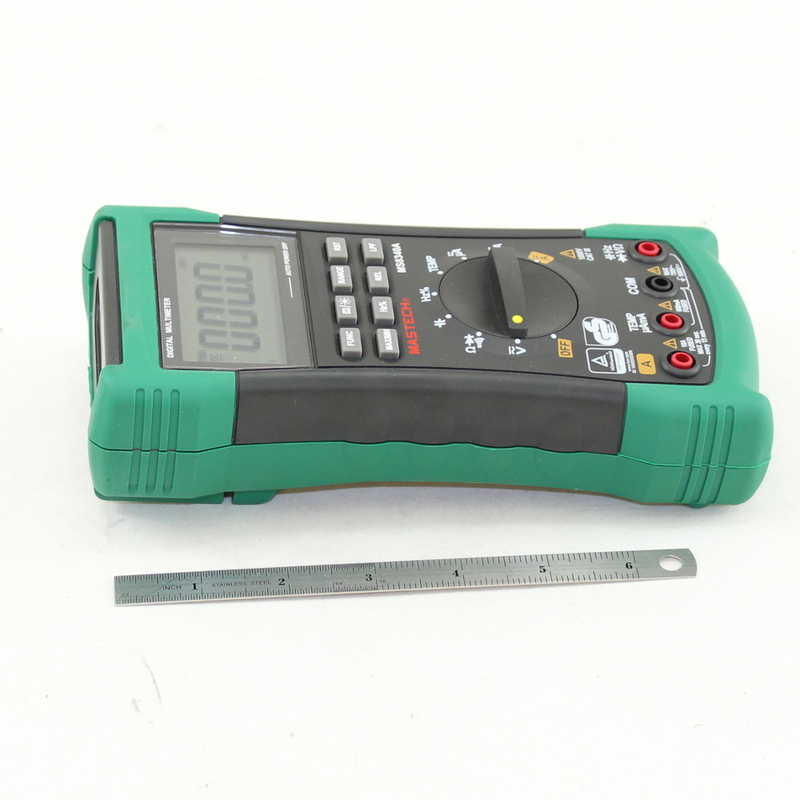 So, if you need a DMM with above average, rugged build quality and you don't want to spend the kind of money to buy a FLUKE, then consider this DMM as a worthy alternative at an extremely attractive price.